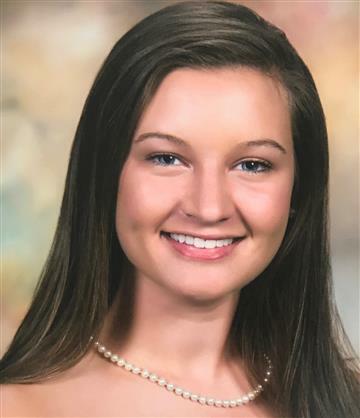 Fipps will attend Meredith College to study Special Education and Art Education. 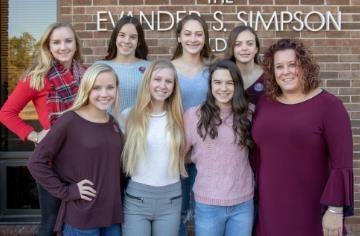 Members heading to the National Competition in San Antonio, TX. 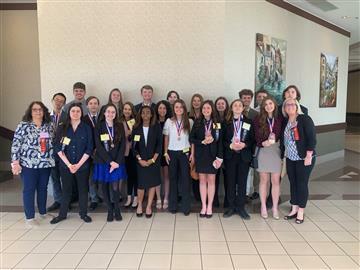 WJHS Wins Big with DECA at State Competition. 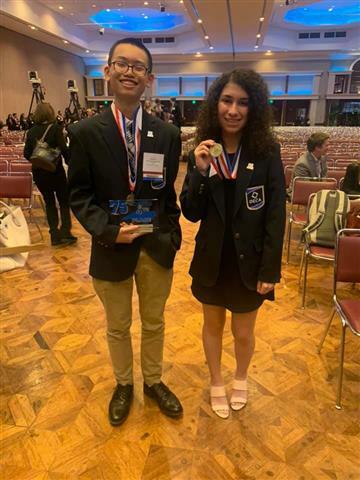 Oscar Liu advances to DECA's High School International Career Development Conference. 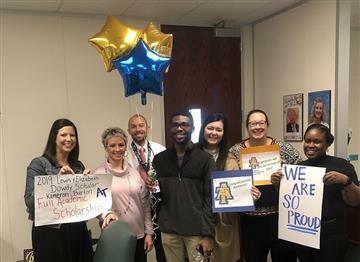 Full-ride scholarship awarded to Burton for academic excellence. 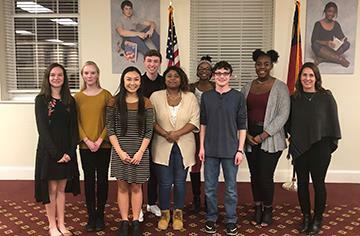 Students from several Johnston County Public Schools put their poetry knowledge and skills to the test in the district’s Poetry Out Loud and Original Poem competitions. 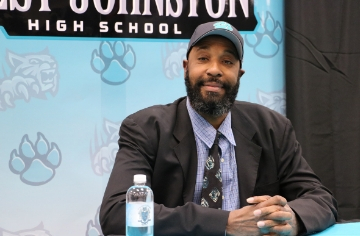 The Johnston County Board of Education recognized outstanding staff members and students who demonstrated excellence in the classroom or in athletics at their Dec. 11 meeting. Click here for daily announcements. Parents, please use wjhsattendance@johnston.k12.nc.us to email Student Services about your child's attendance.